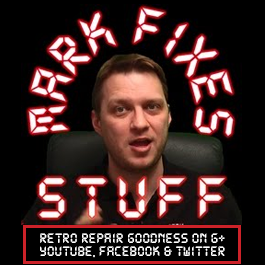 Changing the save game battery in a Sega Megadrive / Genesis cartridge! Not much else to say apart from that I made some mistakes (FAIL!) and have highlighted them in the video rather than annotations, as people seem to have them turned off!